As we begin a new year, we continue our Spotlight Series showcasing the amazing organizations and people who lead the discussions on the essential role of preservation in community revitalization and sustainability. An organization that is continually at the forefront of protecting and promoting the qualities that make our communities better is the Preservation League of New York State. Their use of advocacy, economic development, and public education has championed these causes since its formation in 1974. PLNYS was created as a means to provide a unified voice for preservation around the state by offering technical assistance and promoting preservation ethics and practices. 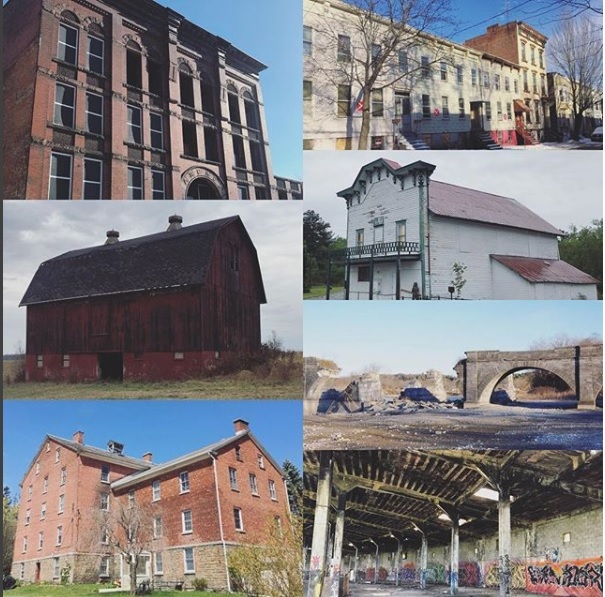 As the only statewide, non-profit preservation organization that offers pro-bono services to help identify and promote historic resources, PLNYS has become a leader in shaping federal, state, and local policies that encourage the protection and creative reuse of historic buildings and landscapes. 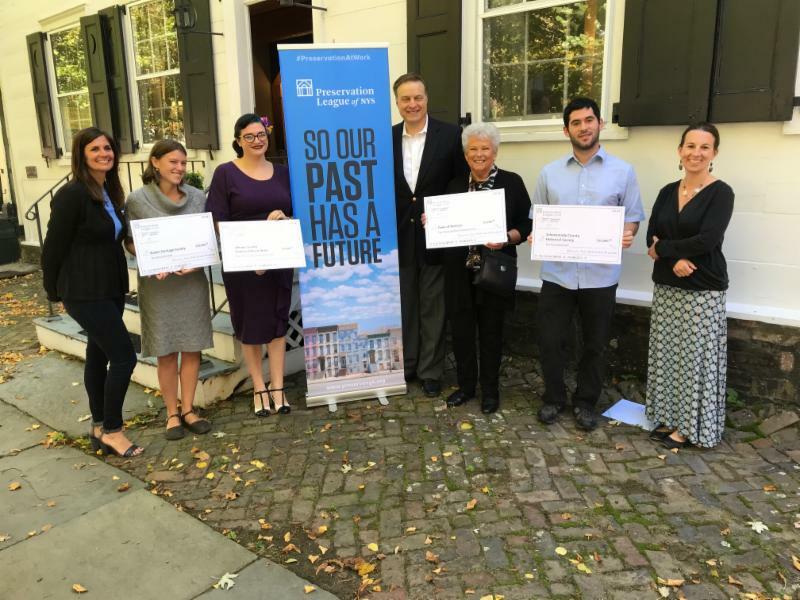 Their role as a preservation advocate includes their leadership in the continuation of the New York State Historic Tax Credit Programs that have helped to ignite reinvestment in historic places and communities. PLNYS invests in community preservation by providing grants and loans to jump start preservation-related efforts. Their Preserve New York Grant Program, a partnership grant program with the New York State Council on the Arts, offers to cover up to 80% of costs local governments and not-for-profit organizations incur when performing such projects as building condition and cultural landscape reports. In addition, their Technical Assistance Grants Program, also a partnership grant program with the New York State Council on the Arts, provides a wide scope of potential funds available for those working to preserve the state's cultural and historic resources. In addition, PLNYS promotes community involvement and revitalization by finding practical re-use options for endangered sites. Their Seven to Save list encourages communities to nominate at-risk properties, thus drawing attention to those threatened and create potential solutions on how to save them. PLNYS also shares their expertise by providing presentations throughout the state on a variety of subjects and technical services on topics ranging from how to nominate a property to the State or National Registers of Historic Places or how to maximize energy conservation in an historic building. The Neighborhood Preservation Center is honored to have teamed up with PLNYS throughout the years on public programs and provide them with meeting space since 2000. We are once again thrilled to be co-sponsoring an event held in NYC on January 30th to discuss their aforementioned grant programs. To learn more about the Preservation League of New York State and all they have to offer, please visit their website.